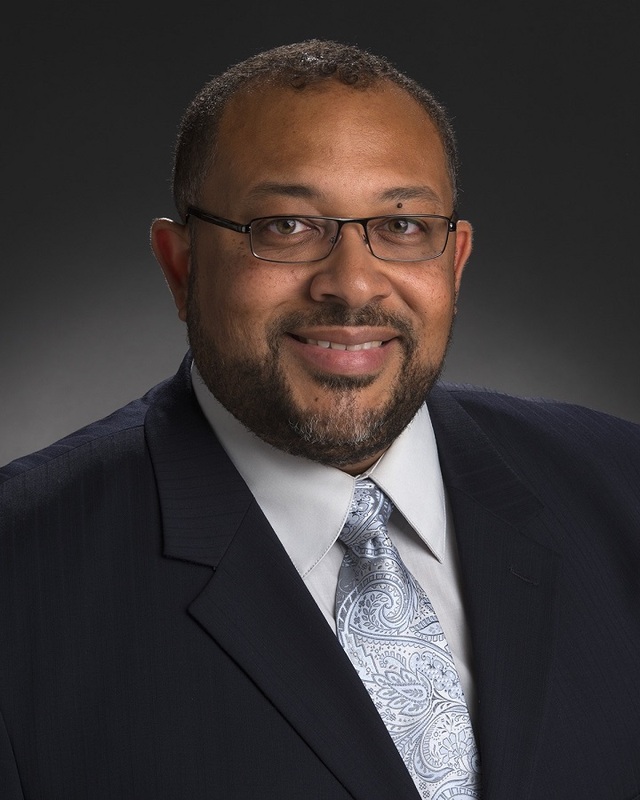 Today, Long Beach Airport (LGB) Director Bryant L. Francis announced his resignation from the City of Long Beach, as he will leave the city for the Port of Oakland, to lead as director of aviation at the Oakland International Airport. Francis has 20 years of experience in the aviation industry and was appointed to the director position at Long Beach Airport in January 2015. He’s overseen the airport’s ranking as one of the Top 10 Most Beautiful Airports for the BBC, its number one ranking on TripAdvisor’s list of the top 42 attractions in Long Beach, and its Top 10 airport in the United States ranking by Condé Nast Traveler Magazine for the second year in a row. The Long Beach Airport also won USA Today‘s 10Best Airport for Dining list last year. According to a city release, the Long Beach Airport has an annual operating budget of approximately $42 million and over 100 employees. The entire Area Complex consisting of and surrounding the airport supports 43,000 jobs and generates more than $11 billion for the regional economy, the city stated. Francis’ last day with the city will be March 30, 2016. The city will begin conducting a nationwide search for his successor this month, considering internal and external candidates who choose to apply, according to the release. Francis earned a bachelor’s degree in Aviation Management from Embry-Riddle Aeronautical University in Daytona Beach, Florida and is a Certified Member (C.M.) of the American Association of Airport Executives (AAAE), as well as a member of the Airports Council International—North America (ACI-NA) Board of Directors. Francis also currently serves as the chair of the AAAE Diversity committee. Photo courtesy of the Long Beach Airport.